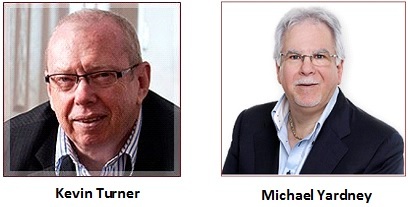 You are now in the draw to win a 12 month $2,995 Mentorship Program with Michael Yardney. You can read about the Mentorship Program by clicking here. Here are your 2 bonuses as our way of saying thank you. 1. 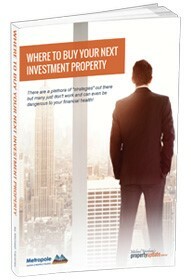 A brand new eBook – Where to buy your next investment property. What’s the right property at this stage of the property cycle? You’ll learn what to do after you find the right property to fit into your portfolio. Appointing a good and effective property manager and securing the right tenant will ensure the ongoing growth of your investment. Shannon Davis – a successful property investor, buyers agent and property manager has some sound advice on getting all that right.